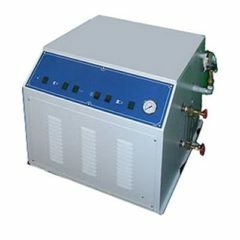 The wort brew machine REWORX LITE-ECO 600 is equipped with very effective heating system. 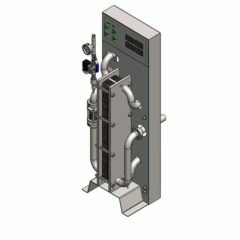 This system consists of the electric heating spirals, oil chamber and the pipe turbine without any rotable parts. 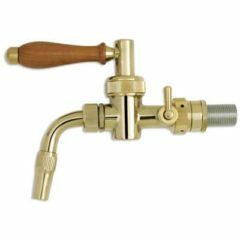 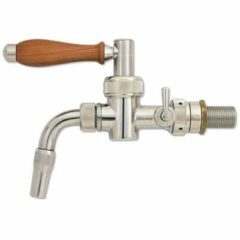 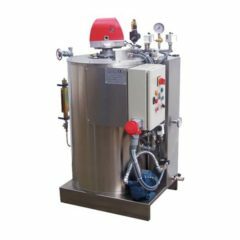 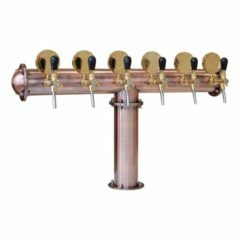 This progressive heating system ensures very quick transfer oh heat to wort with minimal loses and quick circulation of wort inside the wort kettle. 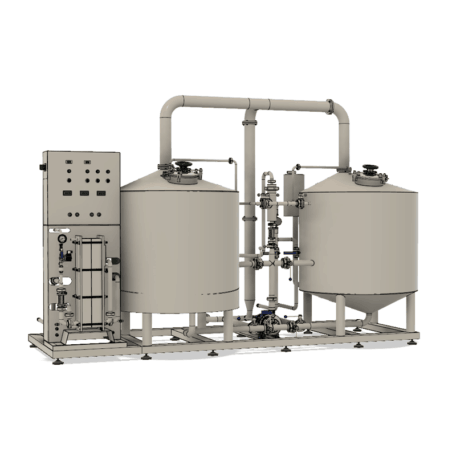 This speeds the wort brewing process and ensures production more batches of wort per day. 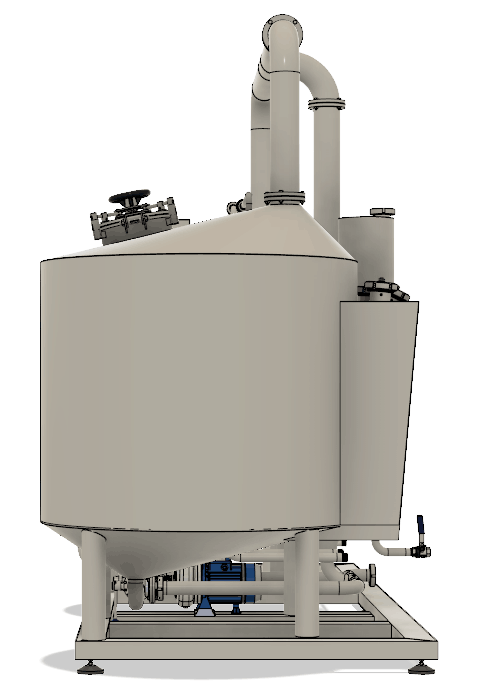 Absention of rotable parts like stirrer minimizes the amount of system failures and increases the reliability of the entire system. 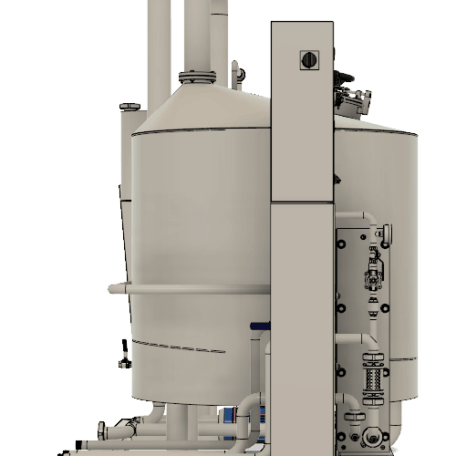 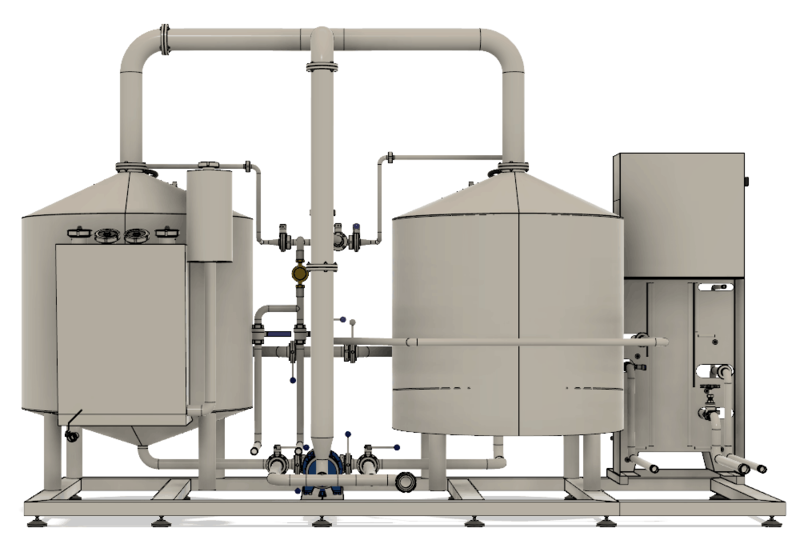 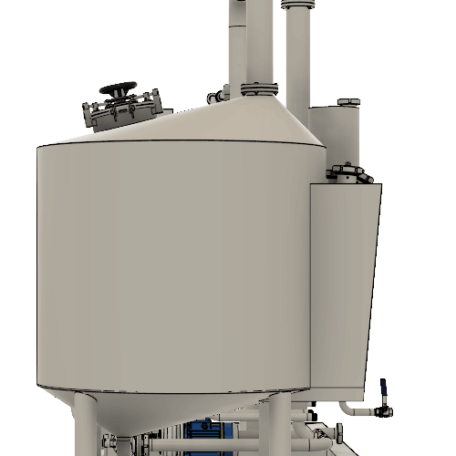 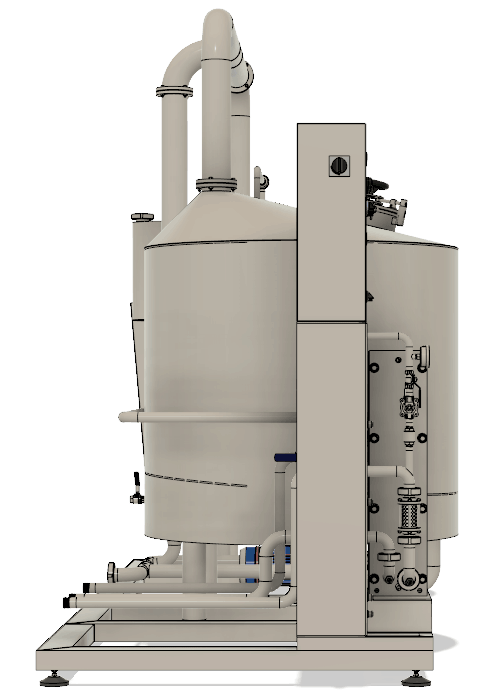 This design of the brewhouse increases the efficiency of sanitation of containers and the heating system and reduces the amount of sanitizing solutions and water consumption during the cleaning process. 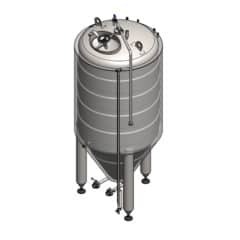 The whirl tank is a second container of the brewhouse. 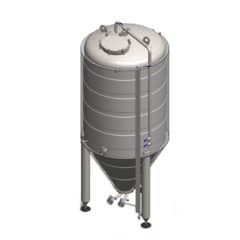 Its purpose is the separation of the hops from malt after the wort boiling process before cooling wort. 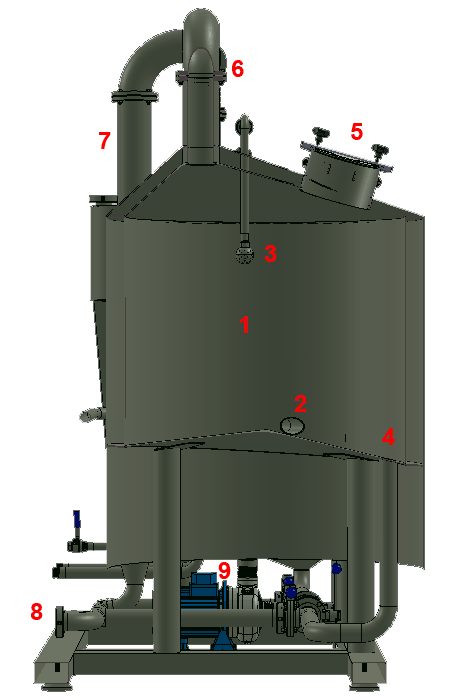 The separation is ensured by quick rotation of wort inside the tank. 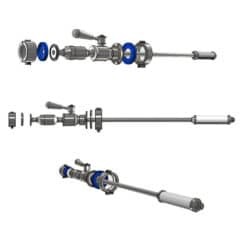 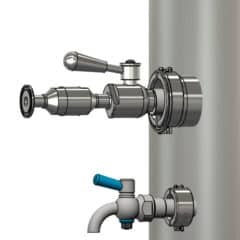 Rotation of wort is caused with pumping wort from the wort boiling tank into the whirl tank through a tangentional inlet pipe. 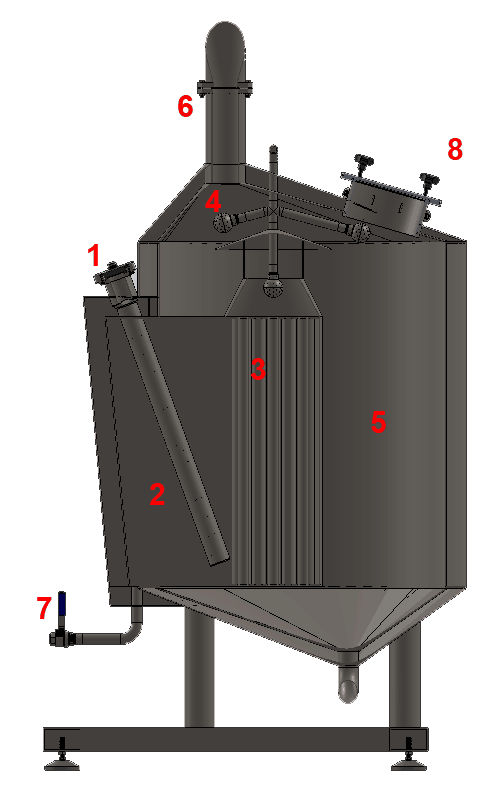 Hops cumulates in the axis of the tank and the wort is sucked out by the outlet pipe on the border of the tank directly to the plate heat exchanger where the wort is cooled down using ice water before the fermentation process. 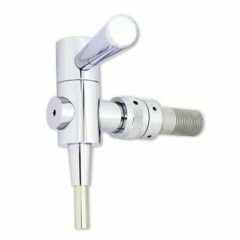 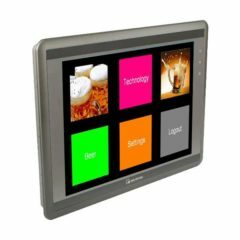 MC – Manual control – All functions are manually operated step by step by human operator. 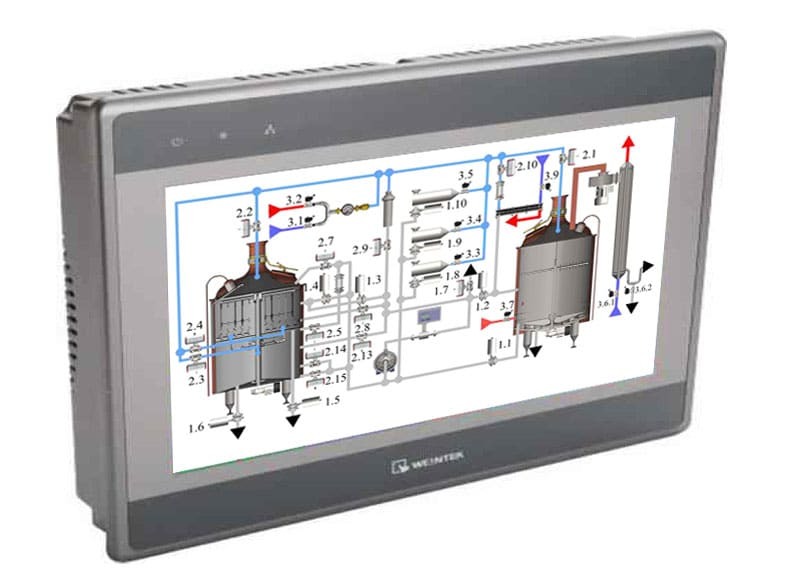 Heating of the brewhouse and the pump speed are controlled from a central control panel. 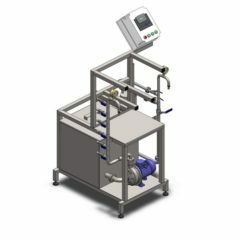 AC – Automatic control – Automatically controlled wort brew process supported by industrial computer which automatically controls the production of wort and requires little user´s interaction. 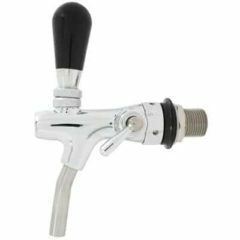 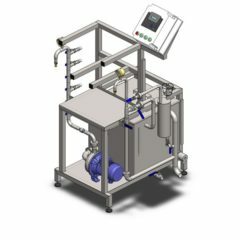 Features such as heating of the wort brew machine, pump speed, pneumatic valves are computer controlled and adjustable to a central control panel with touchscreen. 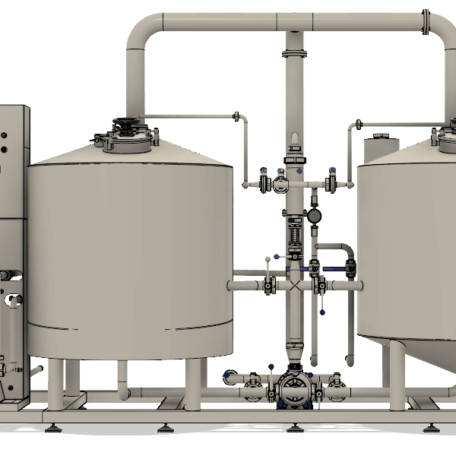 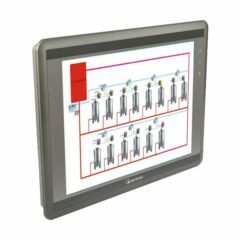 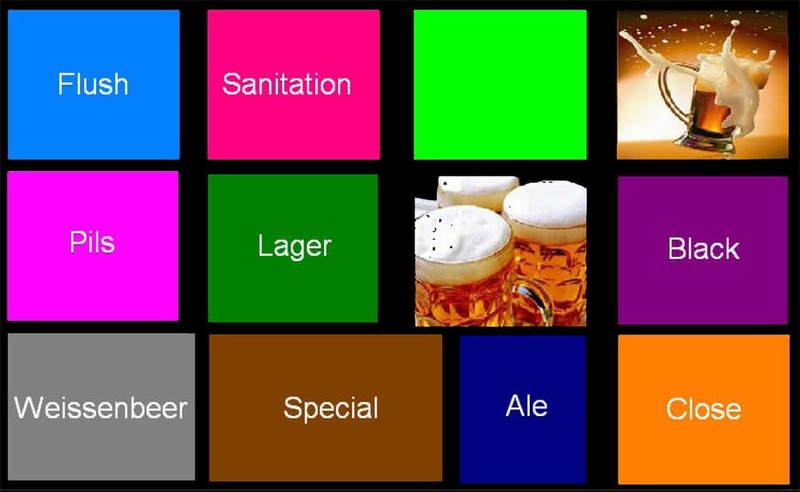 We emphatically recommend choose the automatic brewhouse control system . 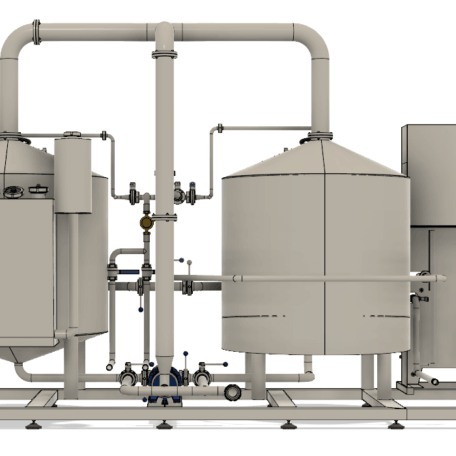 We recommend also the automatic control system for media and fermentation & maturation process ! 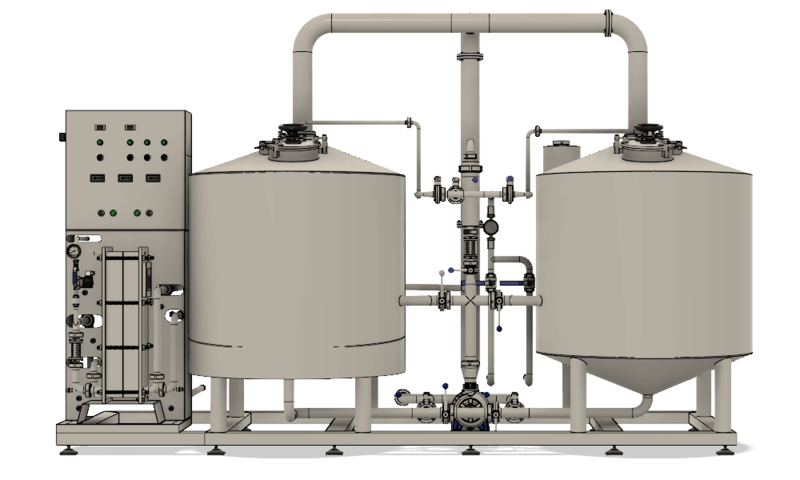 The computer brewhouse automatic control system always ensures the right brewing operations timing without damaged wort batches. 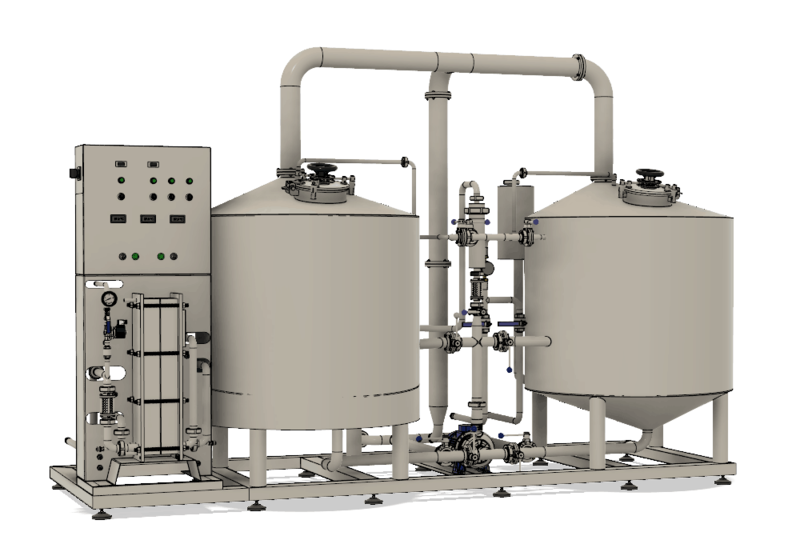 Automatic control system for media and fermentation & maturation process allows automatic monitoring and controlling of the most important parts of beer fermentation and maturation process (from 1 to maximally 30 tanks) and also operations with media. 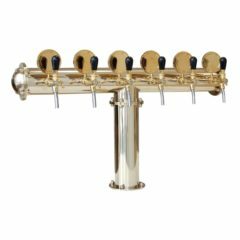 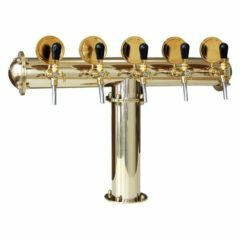 This wort brew system is mounted in a rigid frame made of 1.4301, 8 pc adjustable supports installed in its bottom part. 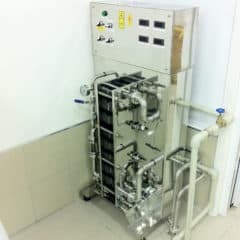 This equipment is usually shipped in assembled state.